Holfeld continues to be committed to innovation and technological breakthroughs assisting the sector to maintain profitability with their latest auto de-nest technology. 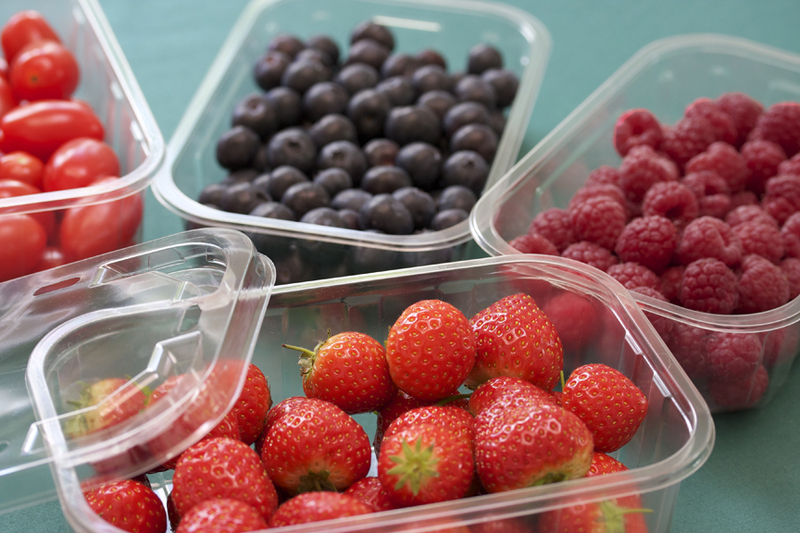 As a first-to-market Holfeld Plastics has developed a ‘one size fits all’ auto de-nestable range of punnets across its standard crate fit G81 portfolio. 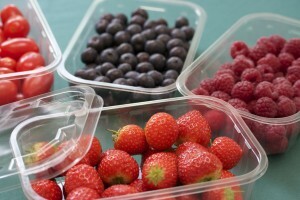 This announcement comes as the soft fruit industry is confronted by unparalleled weather conditions affecting yields and profitability.